Color Me Happy...: And......three more! I don't know what happened but I think I totally pinked out and got on a roll. I made three more sets bringing the total number of card sets to 9!.....That is a lot of cards and I am really surprised at how much I like dong this project. I would make a set and 1/2 way through it another idea would occur to me. In fact, I have a pretty simple idea for a 10th set but honestly, if I made another set I'm afraid I would be in danger of never stopping. And, my friend needs these sets in CA by the end of the week so.....off to the post office I go. I did want to share the additional sets with you all though. Mainly I am sharing these sets because I want to emphasize how fast they came together after I settled on an idea for each card. Then, I generally could power die cut. In fact, I got to the point where I would be cutting out the pieces and parts for several different cards in one "pass through" which made it super fast. I would basically be cutting two or three cards to be assembled and so really upped my assembly line greatly. So, here are the cards and please excuse the lighting....it really makes the cards look washed out. They are various shades of pink though! I ran out of the same size flowers and the same color ribbon on this first set so it is a set but it does have some slight differences. I thought I would change up the ribbon and flower differences with different sentiments so the 6 card set would still seem cohesive. 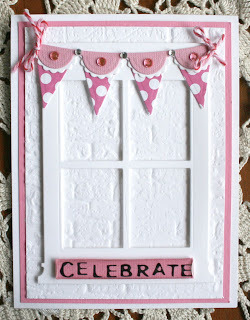 The "background" die cuts are actually two corner dies that I taped together and then glued down to great a background. This next card finds me running out of the stripped paper so a few of the cards have a different striped background. 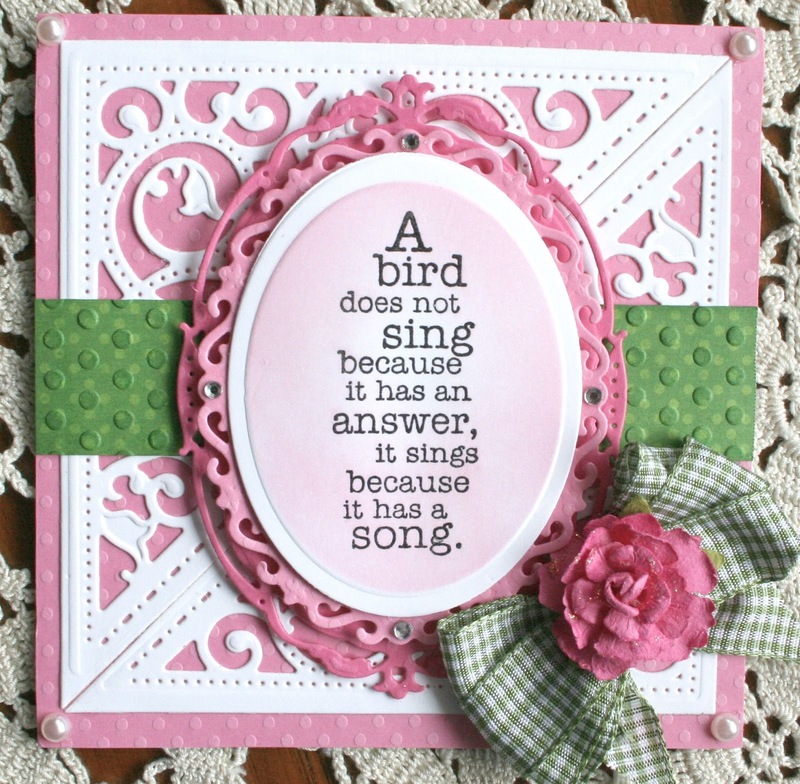 Again I thought it would be alright as the sentiments varied from card to card in the set. This next set used up a lot of little paper scraps from patterns that I used on other cards. It was so easy to make and really assembled super fast. 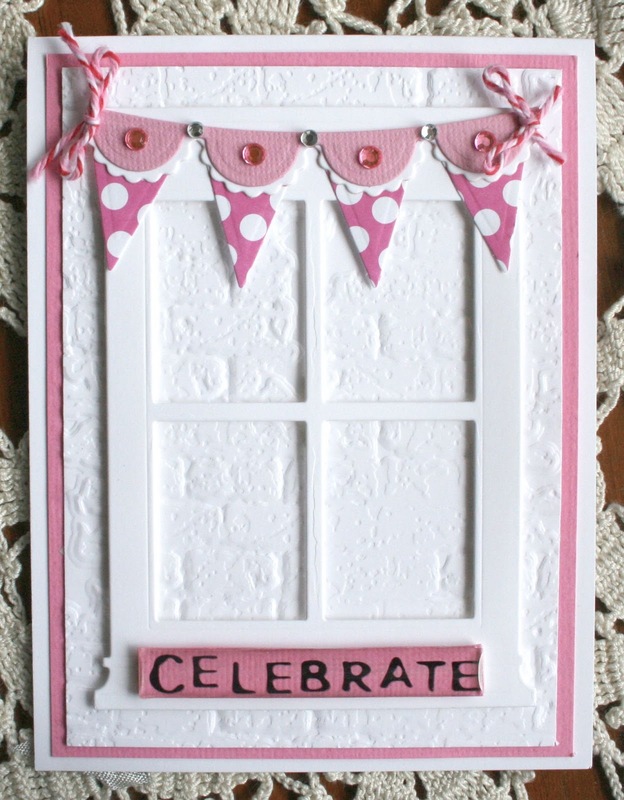 The window is popped up on dots for a bit of dimension against the embossed brick background. Thank you so much for stopping by and I hope to be visiting you all too! Goodness Sheila, you have been one very busy lady! Hats off to you for making so many sets, I would have run out of ideas a long time ago! Beautiful cards. 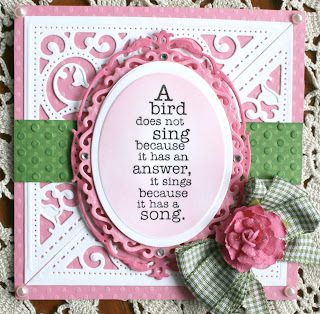 Beautiful cards Sheila! They are so special and I know your friend will be thankful to get them. Hope you are well. I am so impressed Sheila. You have done an amazing job on these card sets... all of them. Your friend will be thrilled with them all. You have been a very busy lady, Sheila! I think the slight variations make the sets more interesting. Nice job!! Oh for crying out loud, Sheila! 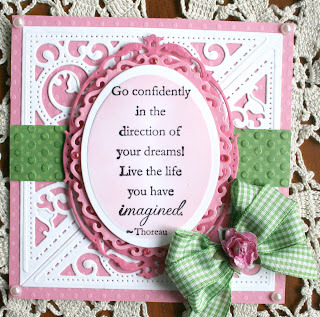 You have such a creative mind--these are wonderful! 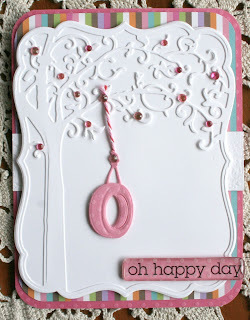 I especially love the corner die cut used as a background--gotta remember that! Sheila - each set is so beautiful! I'm sure that your friend will be grateful for these, especially since they were made with such love! wow, wow, wow = Sheila!! 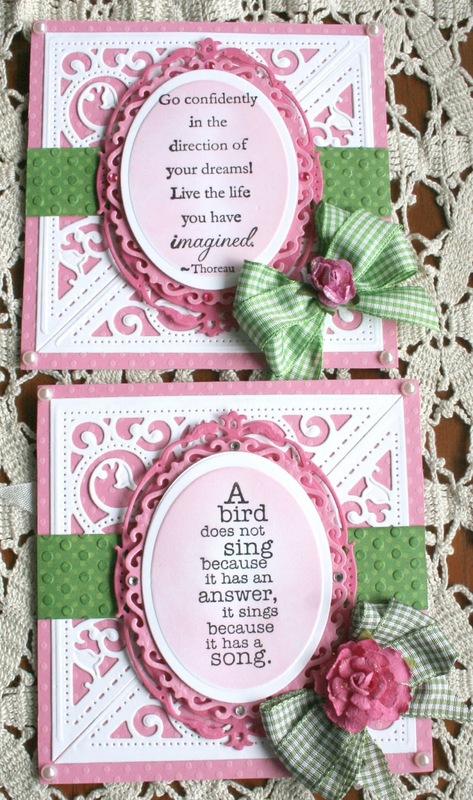 THis is one incredible "card-making" session! Your friend will be delighted!